Weekend GamesIt was a busy weekend on the games front. 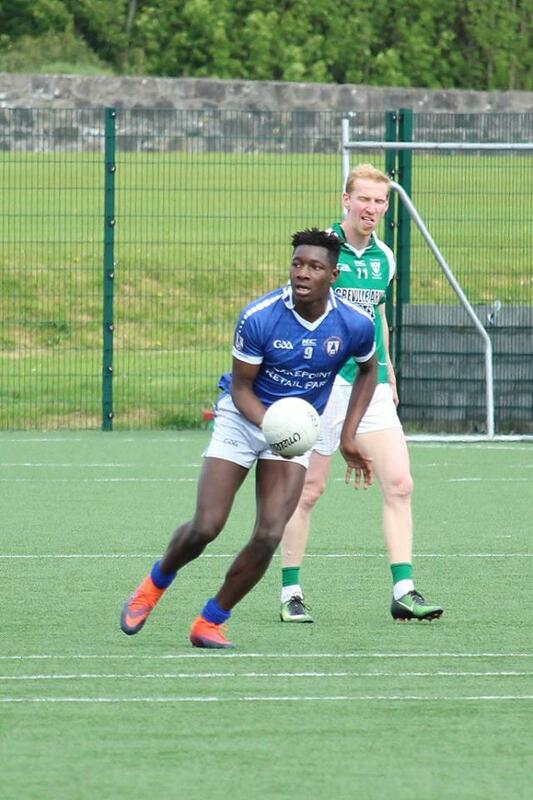 The minor lads finished their league campaign travelling to Tang. Despite been short a number of players they put up a good fight against .. 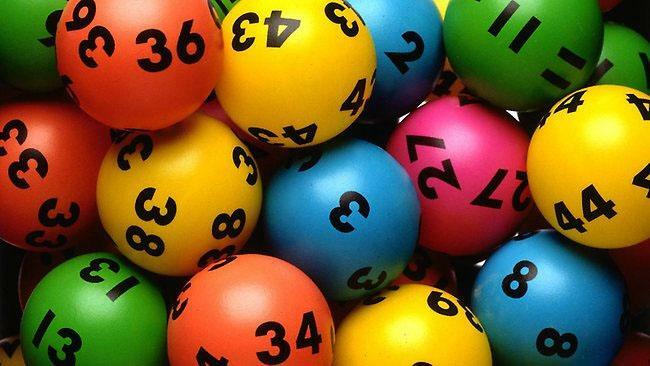 Draw Date 17/5/17Numbers Drawn; 4,16,19,25JACKPOT NO WINNER!Winners Of €50 Each;1. Barney Reynolds2. Zoe, Zara & Alex Martin3. Martina O Toole4. 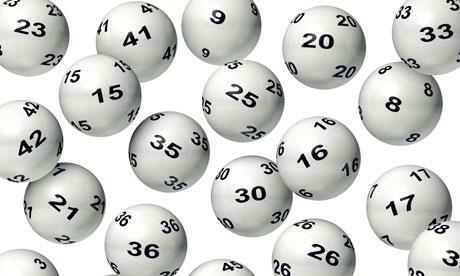 Sarah Mc CormackNext week's Jackpot €..
1500 Club Draw €10,200 Winner!!! 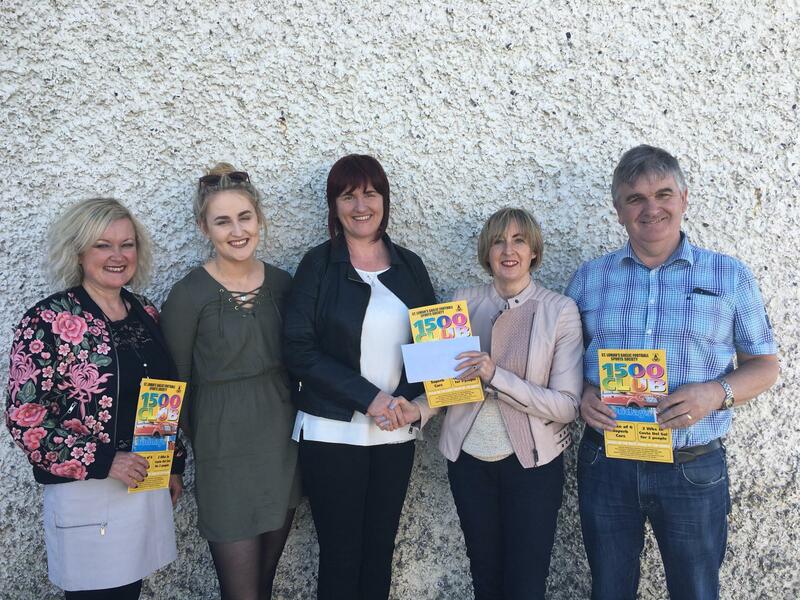 1500 Club Draw April 2017 Winners!! !€10,200 Shirley Walsh, Kilmaglish, Mullingar €130. 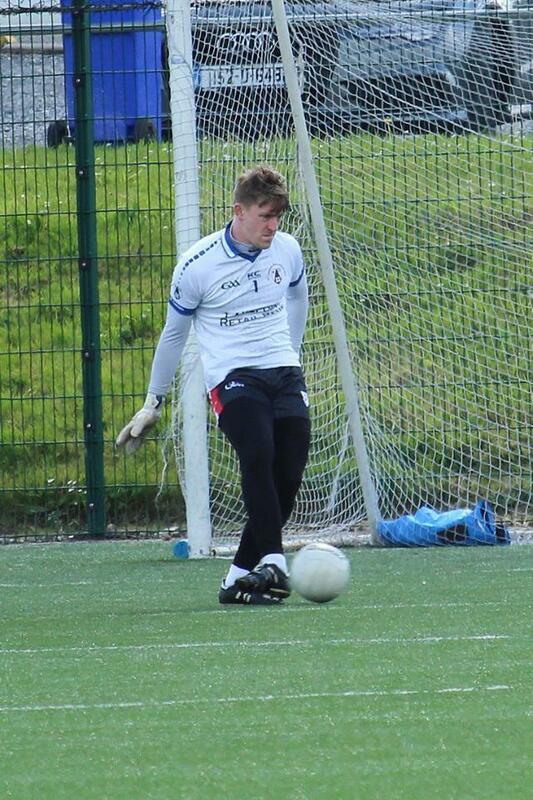 Ollie ..
ACL Division 1St Lomans Mullingar 3.14 Coralstown Kinnegad 3.04St Lomans travelled to Kinnegad on Friday evening last and recorded an important win with Ronan O Toole grabbing the headlines thanks to ..
St Lomans Mullingar 1.14 Mullingar Shamrocks 1.14St Lomans hosted neighbours Mullingar Shamrocks in the Division 3 League on a sunny Sunday morning last. 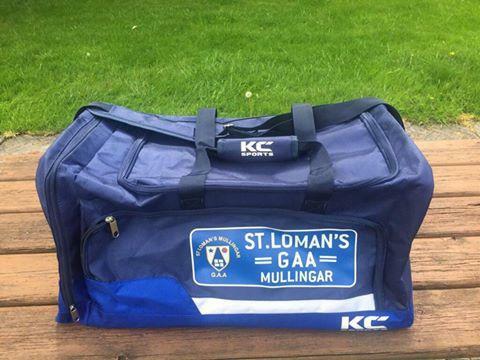 The game was played on the 3G pitch and made ..
St Lomans Mullingar 3.14 Coralstown Kinnegad 3.04St Lomans travelled to Kinnegad on Friday evening last and recorded an important win with Ronan O Toole grabbing the headlines thanks to a hattrick of ..
St Lomans Mullingar 4.09 St Mary’s Rochfortbridge 1.09St Lomans Minors travelled to Rochfortbridge on a sunny Wednesday evening last and earned an important win in this league encounter. 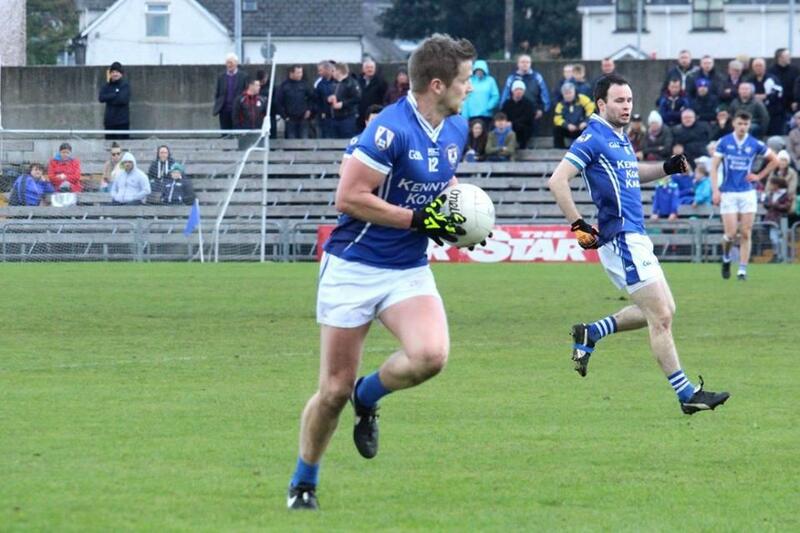 It was ..
ACL Division 1St Lomans Mullingar 0.06 Garrycastle 2.20St Lomans hopes of retaining the Division 1 League Title are all but over after suffering a heavy defeat in Garrycastle on Friday night last. &..